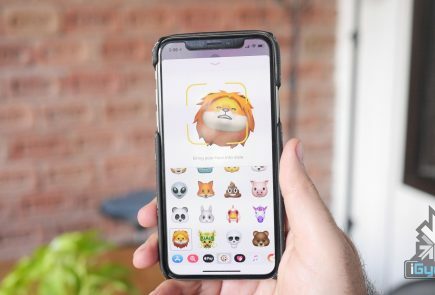 With more than 65 percent of the market and an even greater degree of mindshare, there is no doubt the Apple iPad dominates the tablet market. And for good reason: Aside from the brief, ridiculous distraction that was the Joo Joo, the iPad was the first real consumer tablet to catch on. 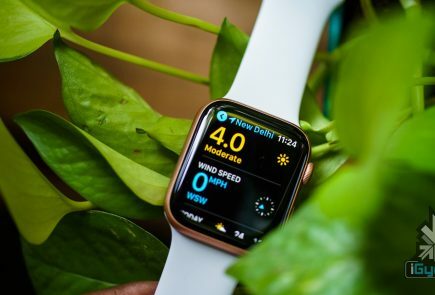 Plus, Apple has done a brilliant job of leveraging the iTunes ecosystems and the App Store to deliver a seamless and enjoyable tablet experience. For more than 2 years, no tablet could touch the iPad, but that’s changed. The iPad is a great tablet, but it is not for everyone. Be it price, preference or special software requirements, many people choose alternatives to the iPad. Android tablets tend to provide a greater amount of control than the iPad, with the ability to customize the tablet and plug in USB devices without a special adapter. 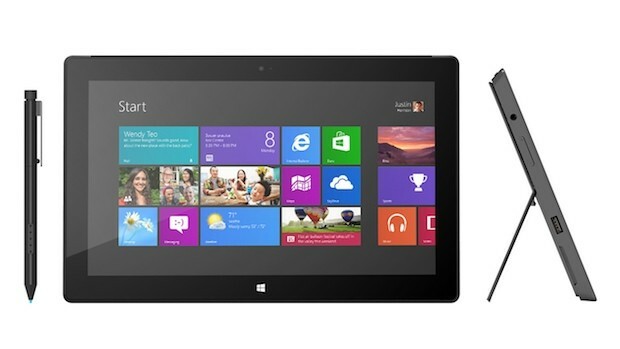 The newest alternative are Windows-based tablets, which come in two flavors: Windows 8, which is compatible with all Windows software, and Windows RT, which is a scaled down version of Windows that can only run a small subset of Windows software. Here we present to you 5 alternatives to the Apple iPad, both from the Android and Windows stables. The most popular and widely appreciated Android tablet at the moment, the Google Nexus 7 sports a 7-inch display with a resolution of 1280 x 800 pixels and is powered by the Nvidia Tegra 3 quad-core processor paired with 1GB of RAM. With such raw power under the hood, the Google Nexus 7 is still one of the best tablets available in the market today. 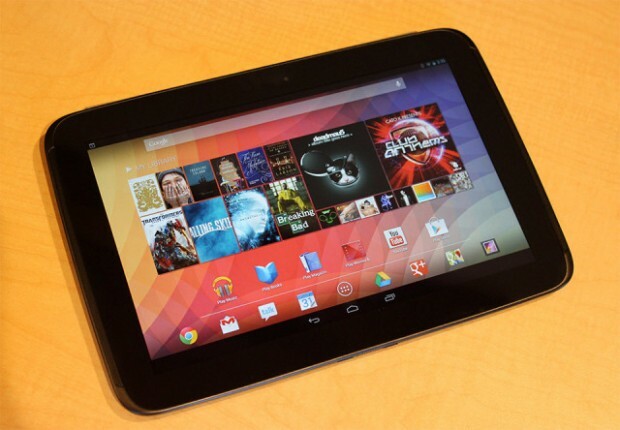 The version of Nexus 7 available on the Play Store is the base version, which comes with 16GB of internal storage and Wi-Fi connectivity. There’s also a 1.2 megapixel camera on the front and the tablet runs on Android 4.1 Jelly Bean out-of-the box, but can be upgraded to Android 4.2.2 as soon as you take it out of the box. It might not have the Retina Display of the iPad, but again, it doesn’t cost a bomb like the iPad either. With the Nexus 10, Google comes in direct competition with the king of the tablet word, the iPad. 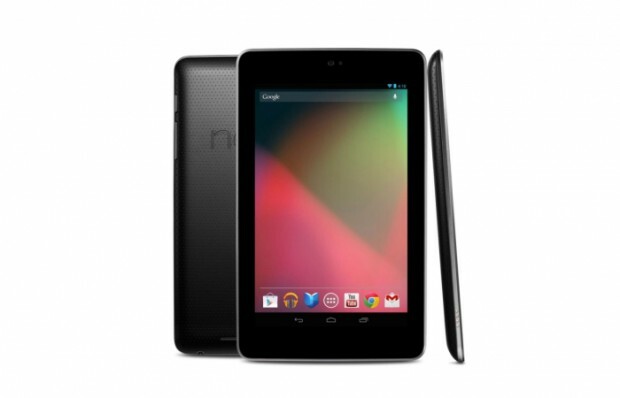 The Nexus 7’s big brother, the Nexus 10 has is more suited to match the specifications of the iPad. The Nexus 10 hits the iPad directly where it hurts the most and that is, the display. Google Nexus 10 boasts of a 10.1 display with a resolution of 2560 x 1600 pixels, which amounts to a whooping 299 pixels per inch (ppi) and puts even the iPad’s Retina display to shame, which loses to the Nexus 10 at 264 ppi. Thus, the Nexus 10 has the best display on a tablet at present in the market. the screen is protected by Corning Gorilla Glass 2 and thus, you won’t have to worry about any sort of scratches on the device. Under the hood, the Google nexus 10 is powered by a 1.7GHz dual-core Samsung Exynos processor coupled with 2GB of RAM and thus, you can expect it to keep pace with anything and everything you throw at it. Running on stock Android 4.2, you’ll get a pire Google experience on this tablet and won’t even have to worry about software updates as you would get the updates as soon as Google releases them. Even with all these top of line specifications, the Nexus 10 manages to keep a lower price tag as compared to it’s rivals and currently retails in the US for $399 (16GB) and $499 (32GB). In India, it is available at various online retailers for a price tag of about Rs. 34,500. Cost : Rs. 34,000 to Rs. 36,000. Though it didn’t quite reach the sales figures Samsung expected, the Galaxy Note 10.1 still is a really capable alternative to the iPad. A tablet with a big screen, a quad core processor and the might of the S Pen… known as a stylus to me and you. Well, not just a stylus – with many levels of pressure sensitivity and the ability easily sketch and annotate on a wide range of items, the Galaxy Note 10.1 offers so much more than your average tablet. In terms of Hardware the Tablets is packed to the top with top line hardware. Exynos quad chipset with Mali400mp GPU 2 GB RAM and 16GB +64GB expandability. The Tablet has a high colour density 1280 x 800 px 10.1 inch display that allows you to really enjoy wathcing movies or playing games on this tablet. The drawback? Pricing seems to be on the higher side. 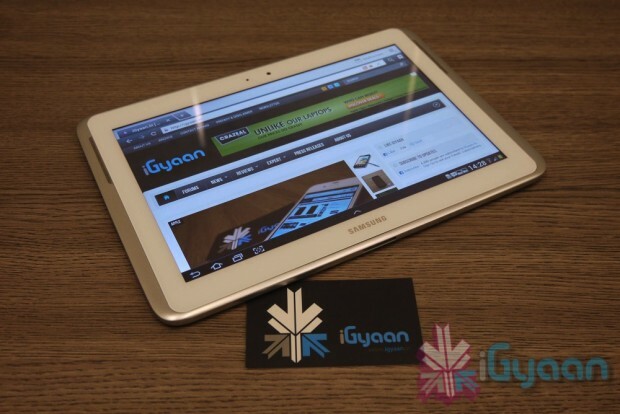 You can read our review of the tablet here. Weighing in at only 1.1 pounds and only 0.27 inches thick, the 10.1-inch Sony Xperia Tablet Z packs 2GB of RAM, an 8-MP rear-facing camera, 2-MP front-facing camera and 16GB of internal storage into a beautiful, sleek exterior. 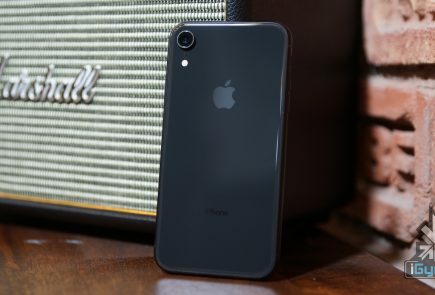 On top of that, it boasts superior battery performance (three hours longer than average on our Laptop Battery Test) and NFC capability for seamless touch transfer between NFC-supported devices. The Android-powered Z also comes with a Remote Control app and an infrared transmitter that lets you use it to control your home entertainment system. The Xperia tablet Z is powered by a 1.5GHz Qualcomm Snapdragon S4 Pro quad-core processor paired with 2GB of RAM. 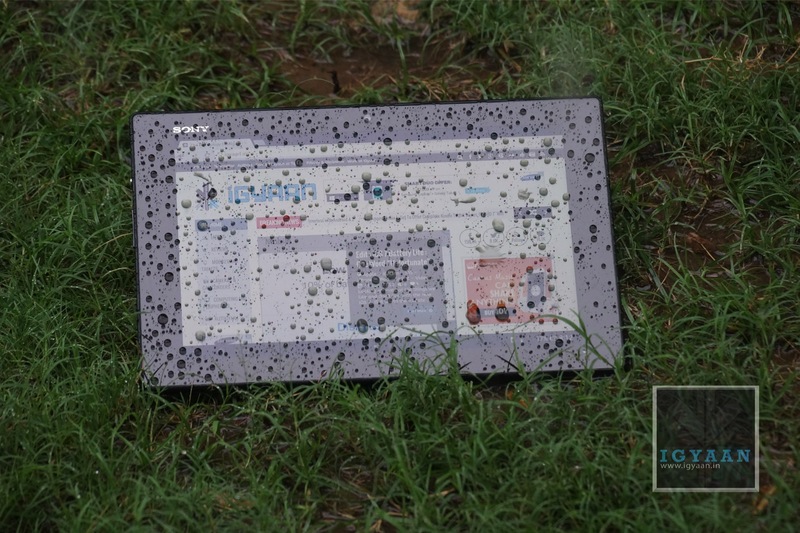 Oh and it is a waterproof and dustproof tablet. While it’s not really available in India, it still is a really nice tablet if you could overlook its absurd pricing (which, if rumours are to be believed, will be coming down pretty soon). With a higher resolution screen than the Surface RT, and running the full blown version of Windows 8 the Surface Pro is kinder on the eyes and more powerful under hand, making for a potent, portable offering. Making your mind up about the Surface Pro is less about what it is and what it does and more about what you want out of a tablet. As a hybrid PC it’s an undeniable compromise – but that’s no bad thing. It’s a bulky device with significant weight, but at the end of the day you’re pretty much getting a portable PC, and all that power means there’s a wealth of options available on the Surface Pro which you just can’t get on the more standard of tablets. Asus Transformer Pad Infinity, Galaxy Note 8.0, ASUS Eee Pad Transformer Prime. What do you think? What tablet would you choose over the Apple iPad? Let us know below! 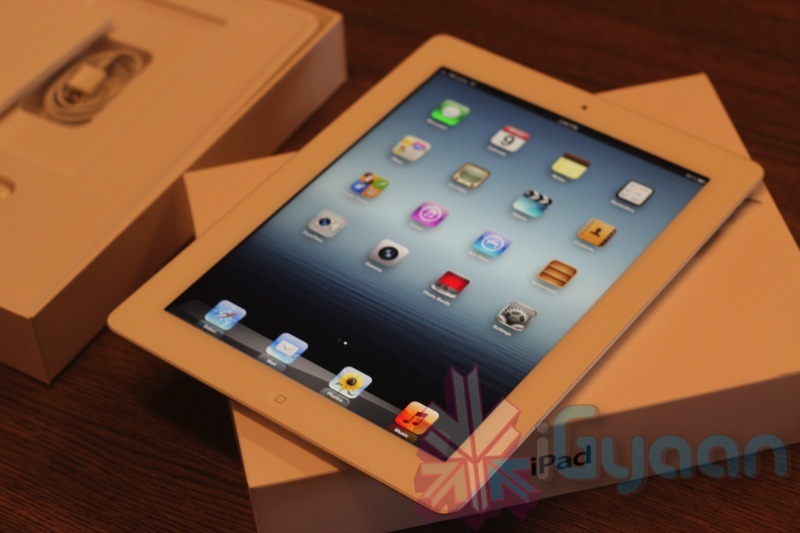 m not fond of apple products… but in tablet segment its worth buying! its a bit strange that bharath suggesting alternatives to an apple product…. ravi9 Nexus 4 is a mobile and not a Tab. BTW my choice will be Nexus 7. But if I go for a Tab in 35-40k price range then it has to be an iPad. my top two favorites Google Nexus 4 & 7 are on top of the alternative options…Apple iPad mini is also my favorite but it is still form Apple !! this list is comprehensive and well explained differences ! !